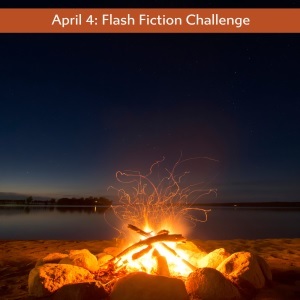 This entry was posted in #flash fiction, blogging, Challenge, photoprompt and tagged #flash fiction, Carrot Ranch 99 word challenge. Bookmark the permalink. You really nailed it in 99 words, Di!